There are certain decor styles that lend themselves to a budget. 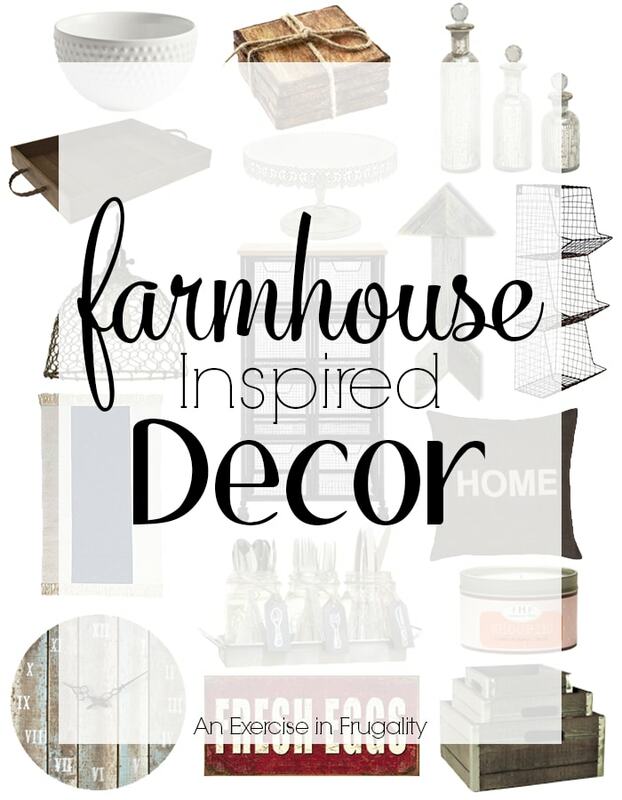 Farmhouse decor is one of them! The rustic feel makes it easy to create lots of DIY projects that fit this theme. There’s also TONS of affordable decor pieces that are totally adorable. I rounded up a few of my favorite pieces that are on my wishlist. A modern farmhouse look is easy to pull off even if you’re not great at decor (um, like me!) It’s a warm, lived in look that is casual yet stylish. Comfy and forgiving (the more scuffs and dents the better!) which makes it perfect for homes with children. This look is super popular right now thanks to shows like Fixer Upper, but don’t worry about it going out of style-this is a classic aesthetic that has already been around for many decades and will continue to be a classic favorite for many more! Of course, the cheapest way to find “authentic” farmhouse style decor is by going to flea markets and architectural salvage shops. However, if you don’t want to spend weeks or more searching for the perfect wire basket, you can always find farmhouse “inspired” decor at your local department stores and lots of online retailers. Here’s my favorite pieces right now, these are all on my wishlist. I think I might be ordering a few of these (and maybe trying my hand at recreating a few) in the very near future. I love everything on this list. I could have kept going but I didn’t want the list to be too overwhelming! There’s so many cute things like galvanized metal letters, oxidized metal trim, distressed chalk paint that fit perfectly with this decor style. 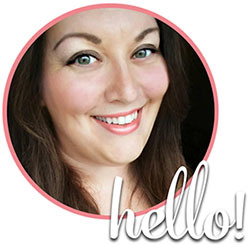 You can mix real vintage pieces, DIY projects and new “replicas” seamlessly! Which of these is your favorite? 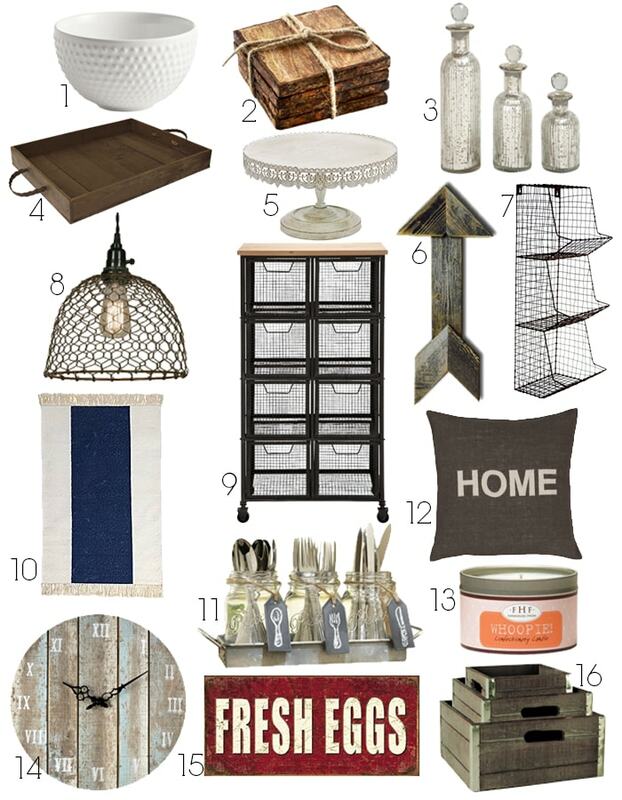 Where’s your favorite place to find farmhouse style decor? What do you think of the farmhouse decor style? Really nice . I own a 1940s style house in the country . Loads of character. It is hard to buy new things keeping decor of that period.